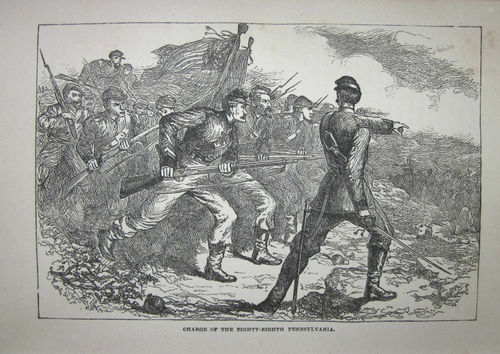 The 88th enters the battle with 296 men. 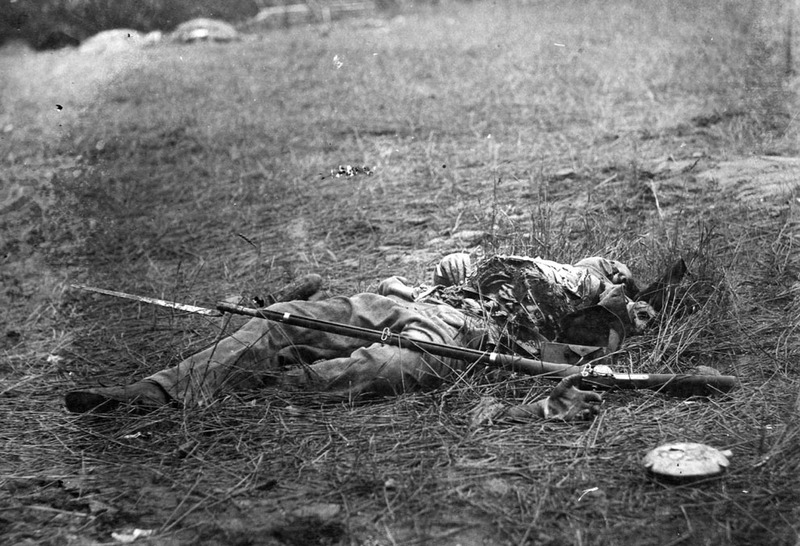 Total losses sustained by the 88th Pennsylvania for the three days of battle at Gettysburg are twelve killed or mortally wounded, fifty-four wounded, and forty-two missing. This equates to a 36% loss. Captured battle flag of the 23rd North Carolina Infantry Regiment, Alfred Iverson Brigade, one of two battle flags captured by the 88th during the fighting on Oak Ridge, July 1, 1863 at the Battle of Gettysburg. It was reported the other flag was that of the 16th Alabama but it is believe it was actually the 26th Alabama of O'Neal's Brigade. 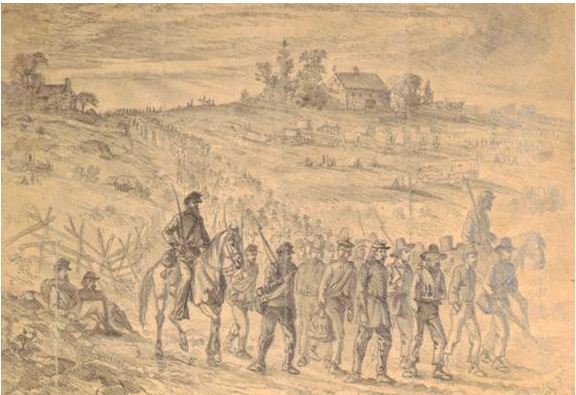 Out of 93,921 Union troops engaged 3,155 soldiers were killed, 14,531 soldiers were wounded, 5,369 missing & captured for a total of 23,055. 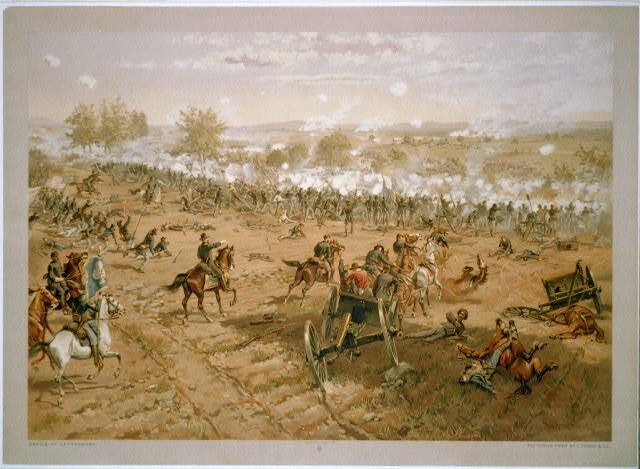 Brigadier General Henry Baxter in his after action report states that the Second Brigade began the Battle of Gettysburg with just under 1200 troops and suffered a total of 645 killed, wounded or missing. The Eighty-Eighth suffers 12 killed, 54 wounded and 42 missing or captured for a total of 108 out of 296 troops engaged. 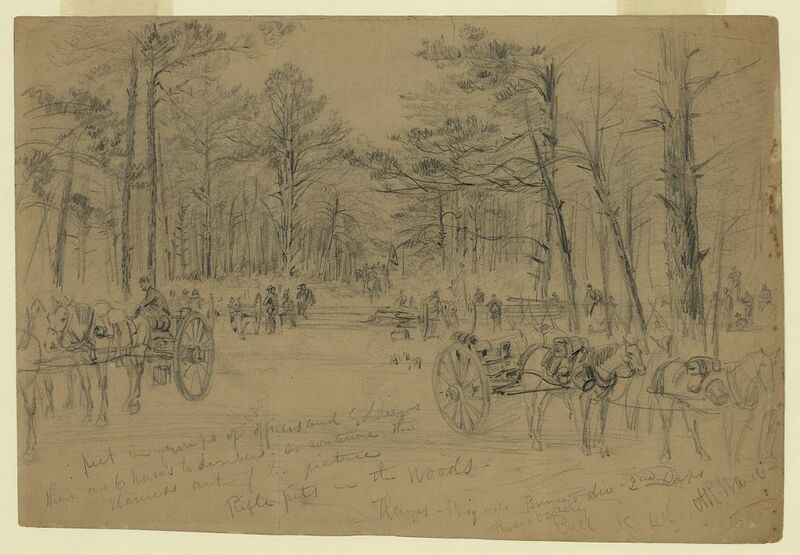 Out of 71,699 Confederate troops engaged, 4,708 soldiers were killed, 12,693 soldiers were wounded, 5,830 missing & captured, for a total of 23,231.